That silymarin protects your liver and spleen has been known since Grecian times and proven by modern research. Obviously, Setu’s high-absorption Silymarin Life supplement, with the added goodness of beetroot and turmeric, should be an intrinsic part of your health regime. Scientifically extracted and standardized from the milk thistle plant, silymarin possesses an unique active antioxidant flavonoid complex that rejuvenates and decongests the liver, and helps counteract inflammatory conditions caused by toxins. A tablet a day will keep the doctor away. "I ABSOLUTELY LOVE Milk Thistle for its cleansing properties. After taking it for a month, when I redid my blood work, I found my liver counts showed a lower number, meaning less stress on the liver. In today's world with all the toxins we are all exposed to, everyone should be using it." Take one tablet per day with meal, or as recommended by your doctor. Silymarin serves as a potent antioxidant that protects against Liver damage by supporting Glutathione synthesis which helps in supporting healthy Liver detoxification. It also helps in restoring normal liver function by supporting normal regeneration of healthy liver cells. Read more about Setu’s Silymarin ingredient here. How does Beetroot help my Liver? Beetroots serve as an excellent liver detoxifying agent and helps the liver in flushing out toxins from our body. 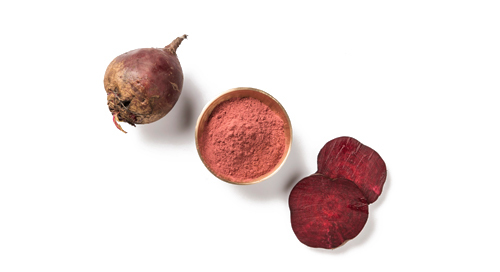 Read more about Setu’s beetroot extract here. How does Turmeric help my liver? 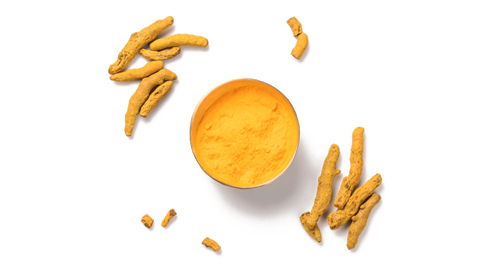 Curcumin, the active core ingredient of turmeric has since ancient times been believed to provide natural protection against liver damage. It also supports the normal regeneration of damaged liver cells. 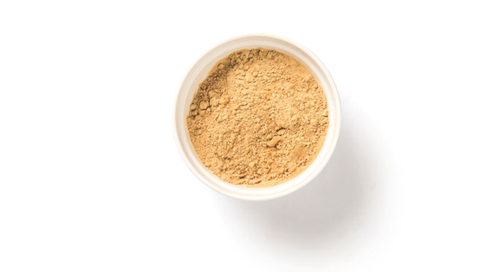 Read more about Setu’s curcumin ingredient here. There is no known side effect, but should be avoided by individuals who are known allergic to any of the ingredients. Take one tablet with meal, or as directed by your doctor.